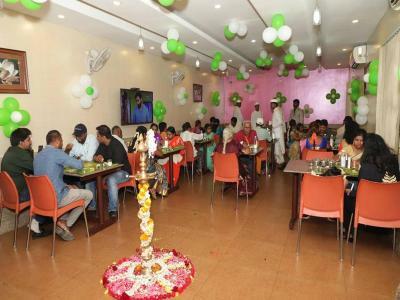 Offering free WiFi, Anand Sagar Inn is located in Bangalore. The property is around a 16-minute walk from Bull Temple and 3.2 miles from Kanteerava Indoor Stadium. The property has a 24-hour front desk and room service for guests. 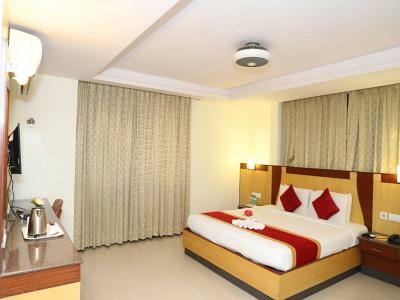 Guest rooms comes with air conditioning, a flat-screen TV with satellite channels, a fridge, an electric tea pot, a bath and a desk. The private bathroom is equipped with a shower, free toiletries and a hair dryer. 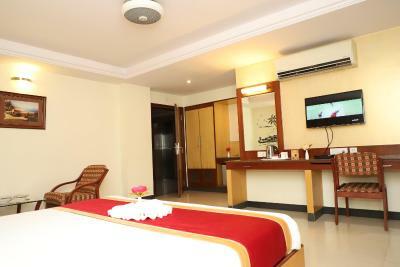 The rooms are equipped with a seating area. Visvesvaraya Industrial and Technological Museum is 3.6 miles from the hotel, while The Forum, Koramangala is 3.9 miles away. Kempegowda International Airport is 25 miles from the property. 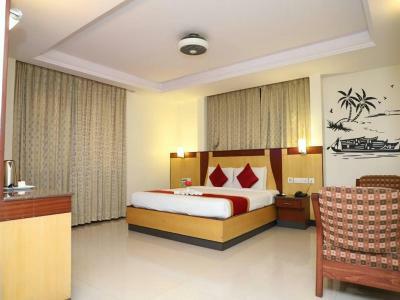 When would you like to stay at Anand Sagar Inn? This twin/double room has a tile/marble floor, mountain view and air conditioning. This suite features a electric kettle, tea/coffee maker and dining area. 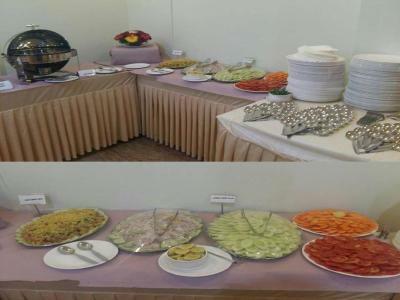 House Rules Anand Sagar Inn takes special requests – add in the next step! Anand Sagar Inn accepts these cards and reserves the right to temporarily hold an amount prior to arrival. We need at least 5 reviews before we can calculate a review score. 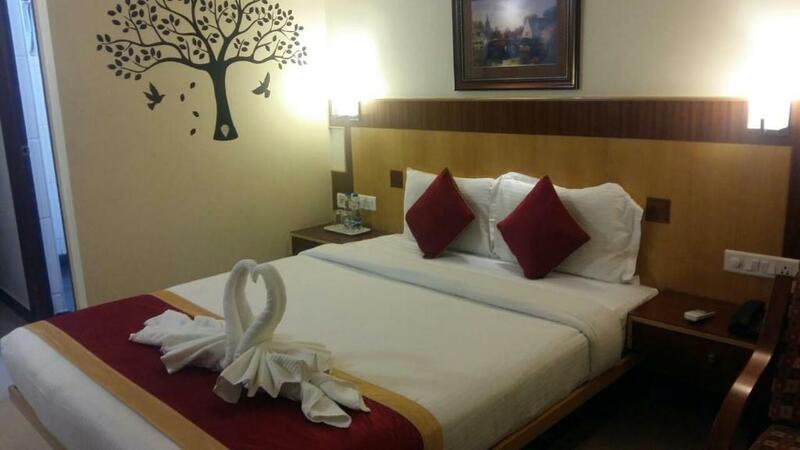 If you book and review your stay, you can help Anand Sagar Inn meet this goal.